Dynamic Duo: Vanquish ME Plus Zimmer ZWave Deliver Fast & Effective Fat Reduction Without Surgery! UnTattooU Blog Dynamic Duo: Vanquish ME Plus Zimmer ZWave Deliver Fast & Effective Fat Reduction Without Surgery! If you’ve ever considered a fat reduction procedure, but don’t want the risks of surgery or anesthesia, the advanced technology offered by BTL Vanquish ME™ may be the alternative you’ve been looking for. It’s perfect for slimming down your figure after weight loss or when you’re struggling to lose stubborn fat with diet and exercise. The staff at UnTattooU is committed to providing the highest quality-services that address your cosmetic concerns, including the noninvasive Vanquish ME that can eliminate stubborn fat without the need for incisions. Noninvasive fat reduction ensures you achieve your results without worry of long-lasting scars or surgery-related health complications. The technology of Vanquish ME delivers radiofrequency energy into the fatty tissue below the skin. This energy heats fat cells, breaking them apart, and destroying their structure permanently. 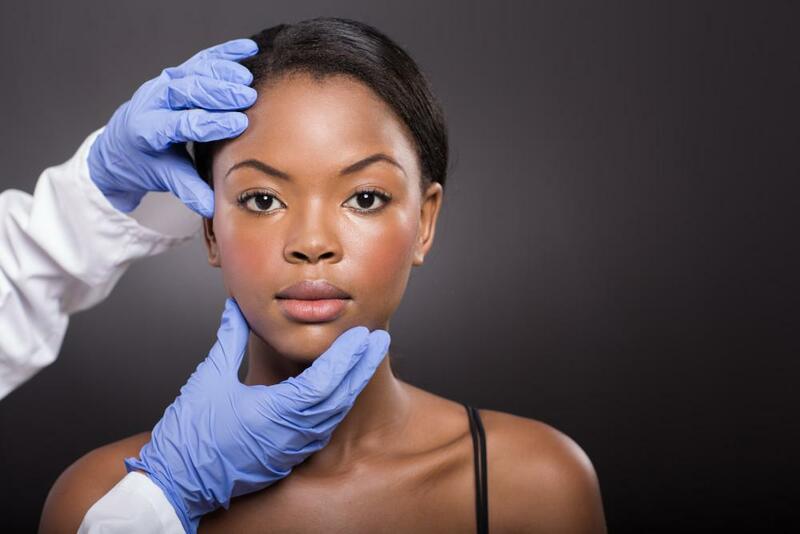 All treatment is performed above the surface of your skin without even touching your body, so there’s no damage to surrounding tissue. Once the fat cells die, your body’s natural processes kick in to eliminate the cells as waste without any additional treatment. Over time, cells continue to be flushed out of your body, leaving you with a slimmer, more toned body contour. You may start to see results within 2-3 weeks of the procedure, with optimal results of treatment showing up after a few months. Your clothes start fitting better and you can notice a dramatic difference in your body’s appearance. Results of Vanquish ME treatments are permanent. As long as you maintain a healthy lifestyle by eating right and exercising, you can expect your results to last for years to come. The ZWave technology by Zimmer is the perfect complement to your Vanquish ME treatments. The system uses radial pulse shockwaves to improve blood circulation to the tissues and trigger your body’s natural production of collagen, an essential component of healthy, young-looking skin. As new collagen develops in the treatment area in the weeks after treatment, you’ll notice an improvement in the tightness and texture of your skin. Using the ZWave technology after Vanquish ME treatments can increase the effectiveness of your results, helping your body absorb even more of the excess fat cells. 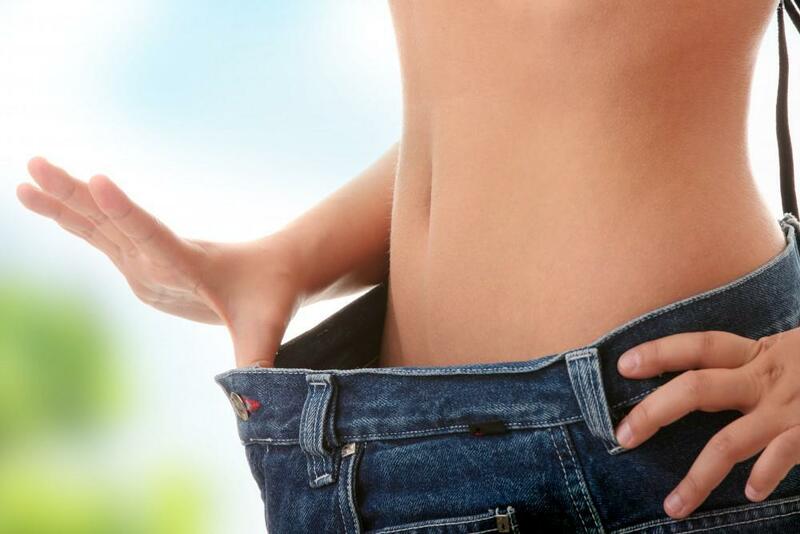 Shockwave therapy loosens up more of the treated fat cells for easier disposal. Both the Vanquish ME and ZWave treatments are comfortable and even relaxing. During your quick, in-office treatment, you can lie back and let the technology do the work. You’ll follow a customized treatment plan that addresses your specific concerns based on your cosmetic goals and your overall health. Many people require multiple sessions to reach enough fat cells in the targeted treatment area to ensure you’re happy with your results. Find out if the dynamic duo of Vanquish ME and ZWave is right for you by calling our office in Vienna, Virginia. You can also book a consultation online. You can get great results with body sculpting, but sometimes, you want a little more. Zimmer Z Wave uses focused energy waves to refine the results of body sculpting, so you can look slimmer, sleeker and more toned. There are some mistakes you don't have to live with. Today, laser tattoo removal is more affordable, effective, and painless than ever before thanks to state-of-the-art PicoSure. Find out the many amazing benefits of PicoSure for tattoos, scars, and more. If you have serious regrets about getting that permanent makeup tattoo, prepare to be relieved. PicoSure® laser technology can help! It’s a smart solution to that unwanted ink. 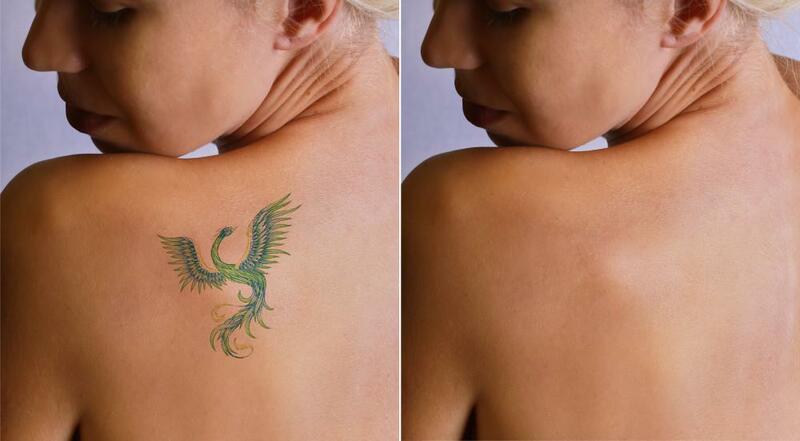 You no longer have to live with the regret of an unwanted tattoo. The PicoSureⓇ laser blasts away tattoos safely and effectively and does it in half the time as other lasers on the market.